Box Tops for Education Helps our Schools – Now it’s Even Easier With an APP! This post is in partnership with Acorn. All opinions are 100% my own. My daughter is an elementary school teacher in an inner-city school. I get to see firsthand the challenges she faces in wanting to provide her students with what they need and having to pay for many of things herself. In her first year of teaching, I know she spent over $4000 out of pocket. We can talk forever about how to fix this but today’s reality is that most of our schools don’t have the money they need. The good news is that there is an easy way to help – even if you don’t have your own children, you can help our schools and teachers simply by downloading and using the new Box Tops Bonus App. You may already be familiar with Box Tops for Education. You will see them on all kinds of popular products from cereal, snacks, and household staples like Kleenex®. Box Tops for Education was started by General Mills in California in 1996 as a way to help support education and benefit America’s schools. “General Mills wanted to create a program to help support education and benefit America’s schools – and so, Box Tops for Education™ was born. As part of the initial test program, Box Tops were only available on select Big G cereals, such as Cheerios™, Total™, and Lucky Charms™. Over the next four years, the Box Tops for Education™ program doubled to include brands such as Pillsbury™, Old El Paso™, and Green Giant™. By 2004, over 82,000 schools across the nation participated in Box Tops, earning more than $100 million. Once you know what to look for, you can spot the Boxtops on the packaging, they are usually on the top or bottom. Our schools get 10 cents each for every Box Top redeemed and that can add up if we all participate. 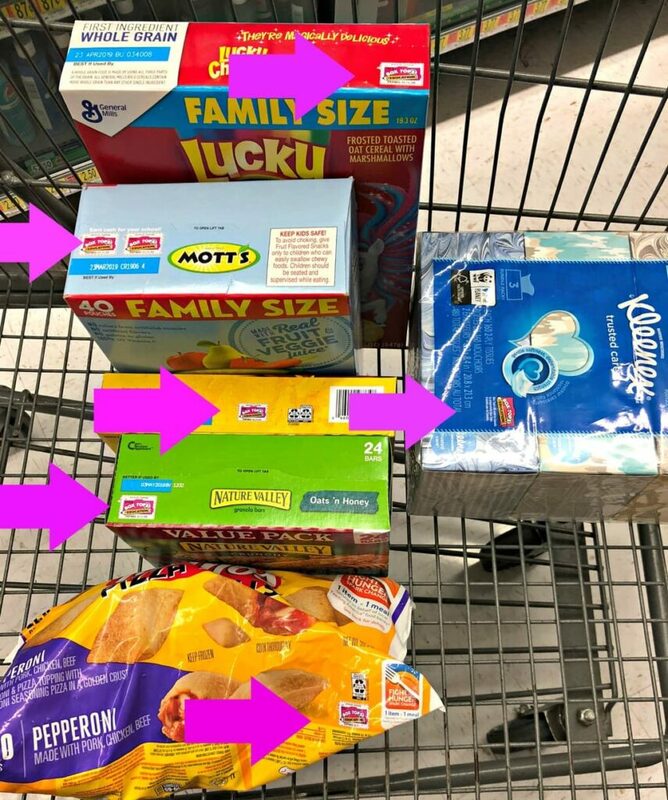 General Mills has recognized that many of us have gotten away from clipping coupons and now use apps to help us shop and save at the grocery store. They’ve launched a free Box Tops Bonus App so you can automatically scan your receipts to credit the Box Tops directly info your school’s account. You don’t have to collect and clip the Box Tops. How awesome is that! For those who still prefer to collect them and turn them in, that program has not gone away. The new App offers an alternative way for those who prefer to use their smartphones for these tasks. If you want to take turns supporting different schools, you can edit your choices in the app. The new app also has exclusive bonus offers. Right now, I see 32 different offers in my app. There is also a new tool on the Box Tops website called the Clip Board. Schools can share their needs and have a Box Tops collection drive so everyone can participate and track the progress right on the app. This is a great way to get friends and family involved in helping your school fund a goal. Some popular fundraisers are for extras like art and music classes, field trips, computers, and equipment. Walmart is one of my favorite places to shop and it makes shopping for items with Boxtops on them so easy. 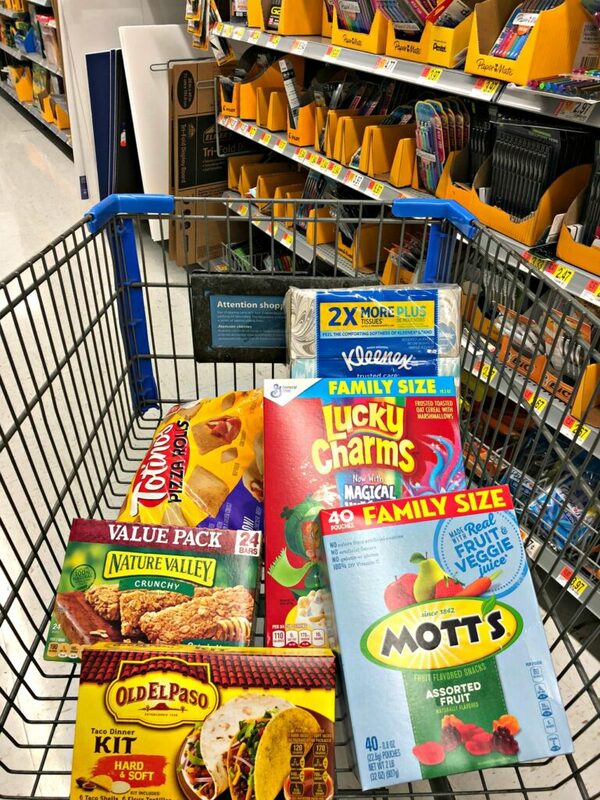 Plus General Mills and Walmart are teaming up to offer a Buy 5 products, Get 50 Box Tops offer through the BTFE App! You can even use it online at Walmart. One offer you can take advantage of right away – Buy 5 Participating Products > Scan Your Receipt with the Box Tops app > Earn 50 Bonus Box Tops. It easy – just go HERE and download the app. All you need to do is scan your receipts for Box Top eligible products. Frozen: Totino’s Pizza Rolls Pepperoni, 120ct. Does your school participate in Box Tops for Education? Will you collect Box Tops by clipping or will you try the new app to scan and deposit them automatically into your school’s account? 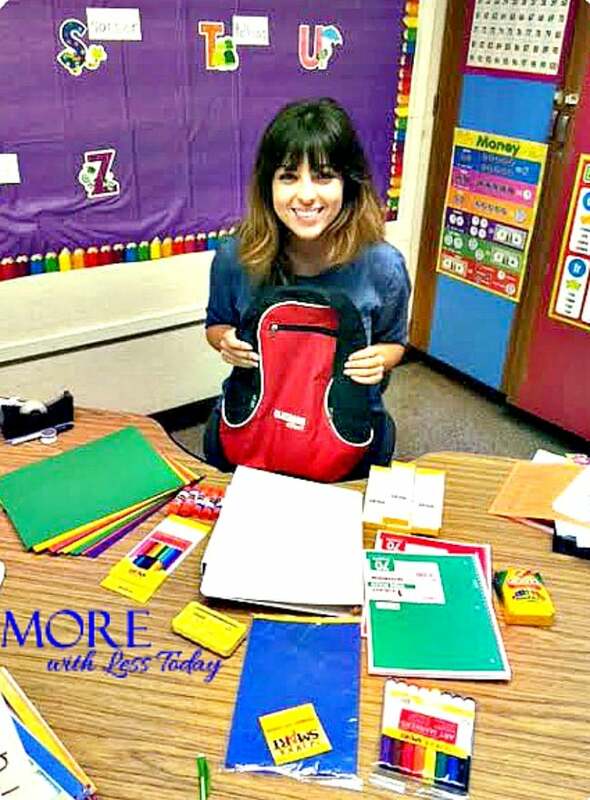 Our teachers, our schools, and our kids will all benefit and you will enjoy the satisfaction of helping out.